Do the work, be patient, things will change. 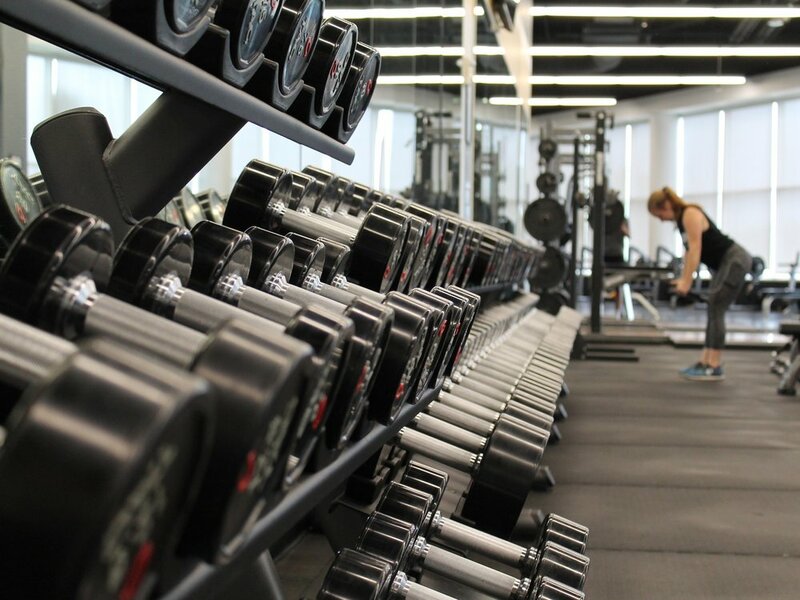 "People are intimidated by the gym. Understanding, knowledge, and direction remove the fear and empower individuals to reach their fitness goals. It only takes dedication; the tools are available." It is my dream to help you enjoy life more fully for longer by helping you move without pain, build a body that feels good to be in, and teach you how to optimize your health today and for all the years to come. My first plan wasn’t to be a trainer. The path I took to get here formed my mission and methods, and will impact your results. Read more here. Ready to take the next step? Start your fitness journey!